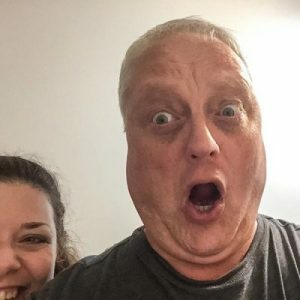 Blog | Bannor & Bannor Inc. - Part 2 Blog | Bannor & Bannor Inc.
Are You Using a Phone Photo as Your Linkedin Profile Photo? 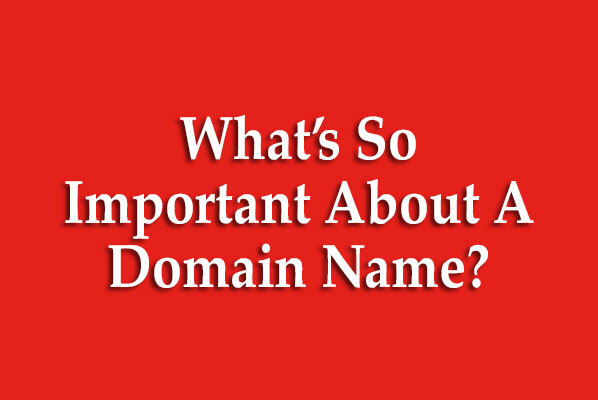 What’s So Important About A Domain Name? We recently completed a new website for Dwellings Real Estate. Dwellings specializes in meeting the needs of clients 55 and older. Read about the project here and visit dwellings here.